•a preliminary examination of a witness or the jury pool by a judge or counsel. •an investigation into the truth or admissibility of evidence, held during a trial. Standing at the precipice of the Great Recession and the beginning of the Obama Presidency, before the opioid epidemic became public knowledge, before #MeToo and Black Lives Matter. Eight years before America shocked the world by electing Trump, in 2008, Jason Zencka was a court reporter at the Stephens Point Journal in central Wisconsin. The cases that Jason witnessed became the basis for Voir Dire: a true-crime opera with its finger on the pulse of 21st century America. A hidden, small-town America, Jason saw drug abuse, fractured families, economic precarity and sexual violence collide with a justice system unequipped to account for the human element. 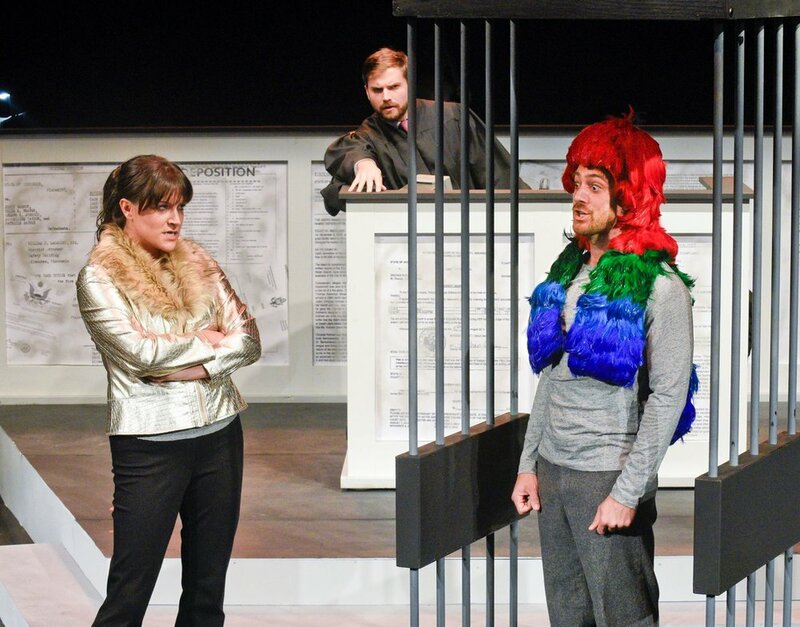 Ahead of its time in 2008, Voir Dire anticipated the major societal debates of the present day. 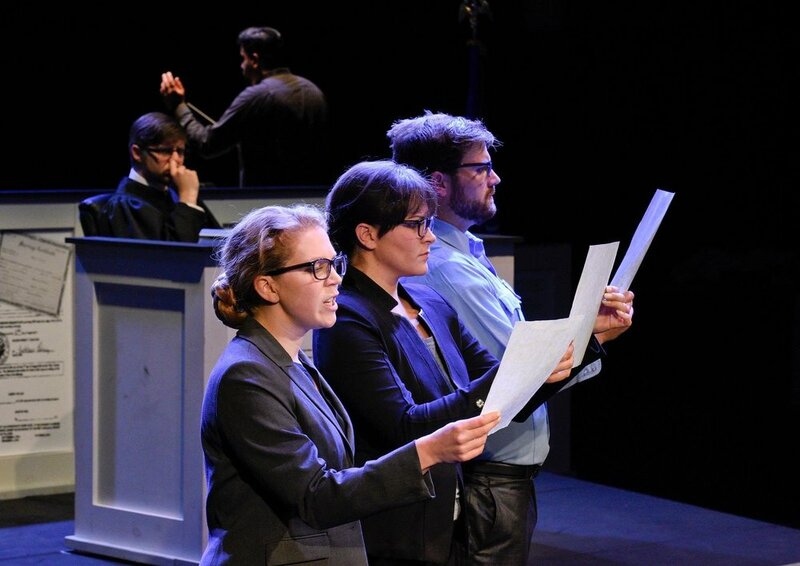 Composer Matthew Peterson wove this libretto into singularly powerful moments of song and a vividly eclectic score, forging Zencka’s courtroom tales into a gripping, unique and powerful opera. In the words of Heidi Waleson of the Wall Street Journal, Voir Dire is “startingly immediate and journalistic, as gripping as a great feature story. and made memorable by the depth and texture of the music”. “startingly immediate and journalistic, as gripping as a great feature story. and made memorable by the depth and texture of the music”.